Temtron specializes in Watlow temperature control repair. 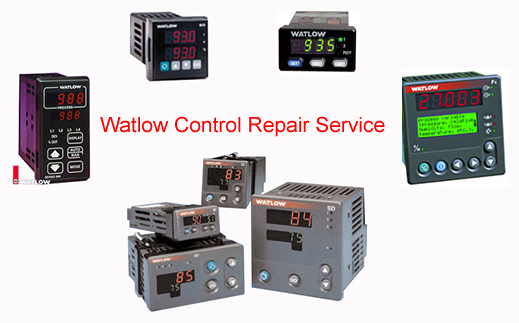 We can repair most models of Watlow temperature controls. All Watlow control repair and calibration tasks are performed in-house with equipment traceable to the National Institute of Standards and Technology.